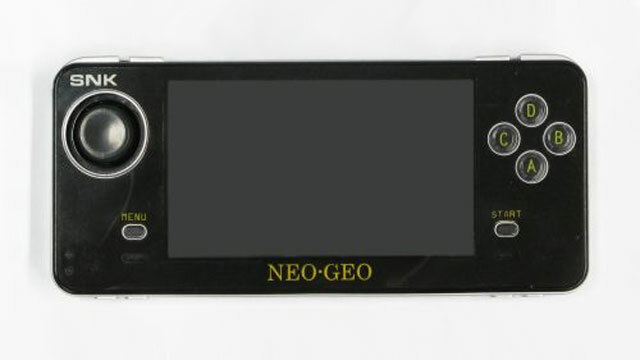 The Neogeo handheld sports a 4.3 inch LCD screen, 2GB of onboard memory, and an SD card slot. There are twenty pre-loaded games, all of them old Neo-Geo classics. The games, which can be played in English, are World Heroes, Ultimate 11, Top Player’s Golf, Sengoku, Nam-1975, Mutation Nation, Last Resort, King of Monsters, Frenzy, Cyber-Lip, Fatal Furty Special, The Art of Fighting, Super Sidekicks, League Bowling, Metal Slug, Magical Lord, Baseball Stars Professional, Samurai Shodown, The King of Fighters ’94, and Fatal Fury. 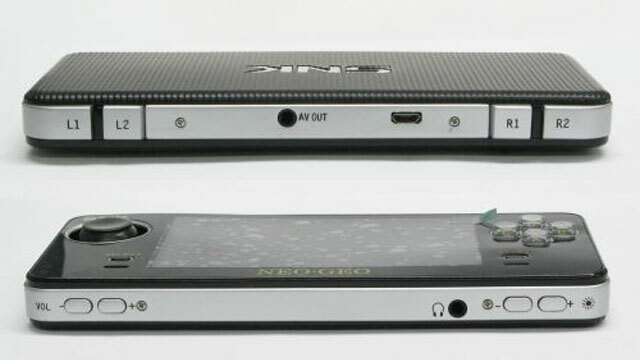 There are also volume controls, a slot for headphones, and brightness buttons. Hopefully, SNK can come out with an official word regarding this portable gaming device.